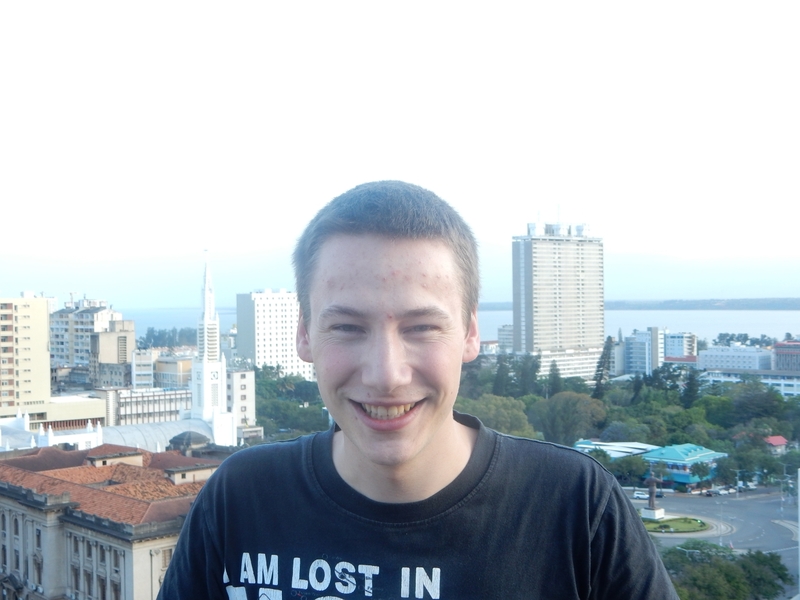 As a part of his minor, the first semester of the third bachelor year, Thijs did a research on the sewer system in Maputo. He did this together with Justus van Ramshorst. The research took place from September to December in 2014. In this period Justus and Thijs stayed in Maputo collecting data and information. At that time Thijs was a Bsc student at the Delft University of Technology.